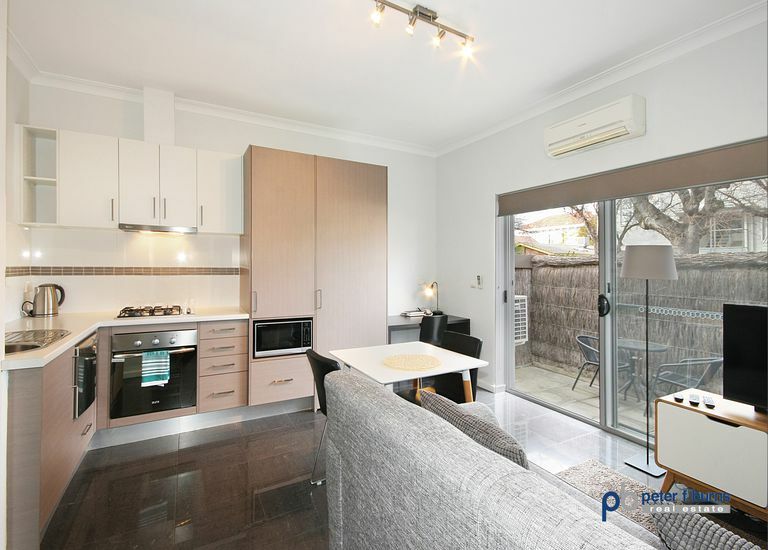 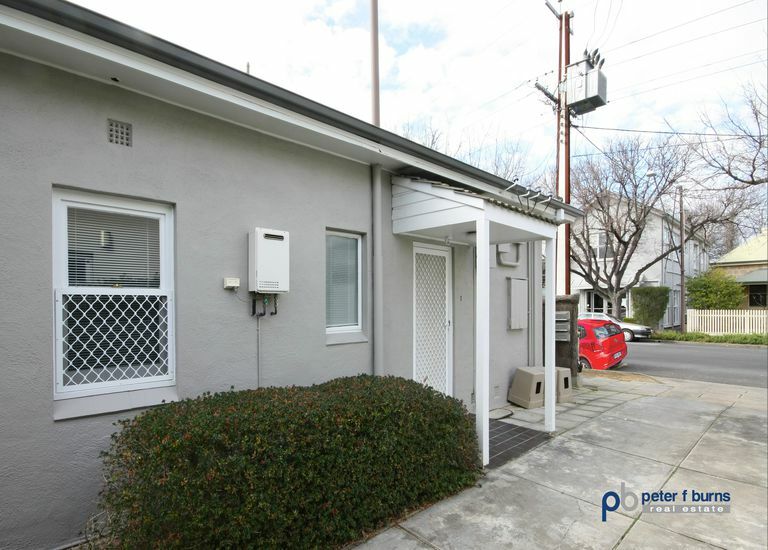 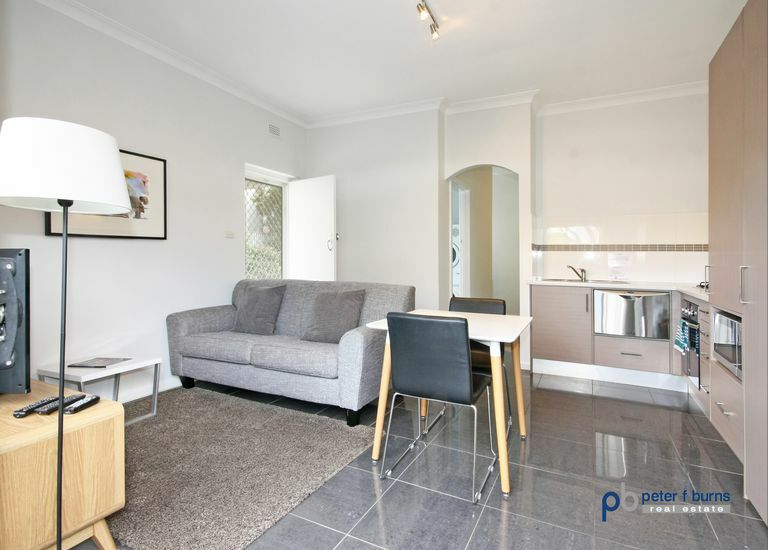 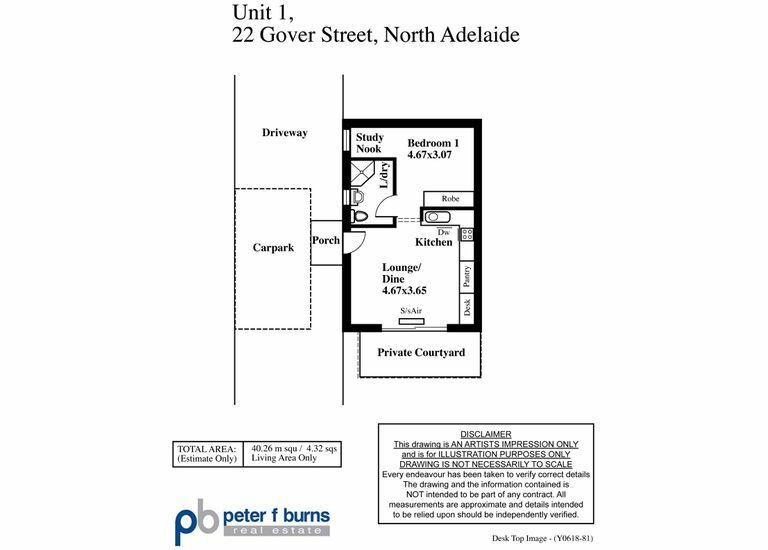 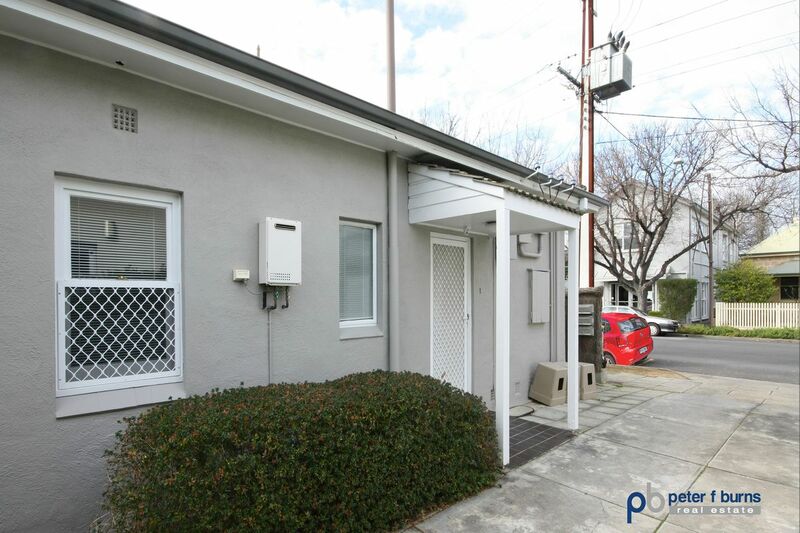 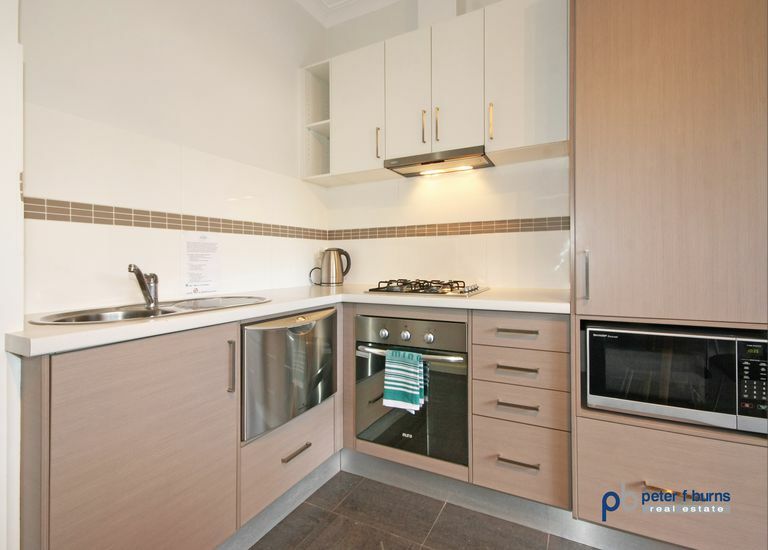 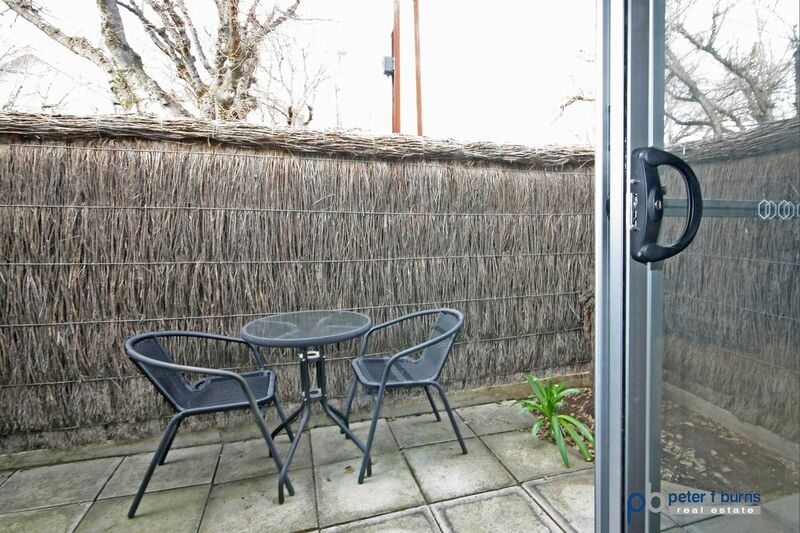 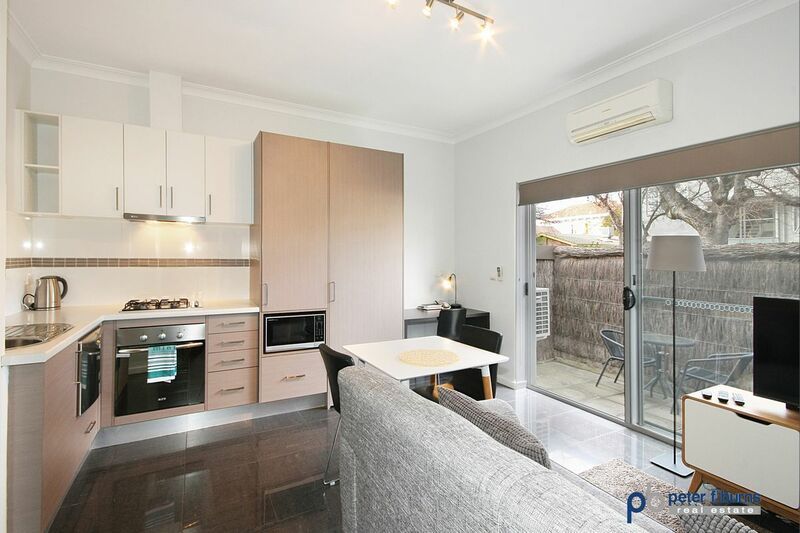 Situated in this prestigious suburb and a perfect starter for a young professional or student, this stylish single level strata unit is renovated throughout. 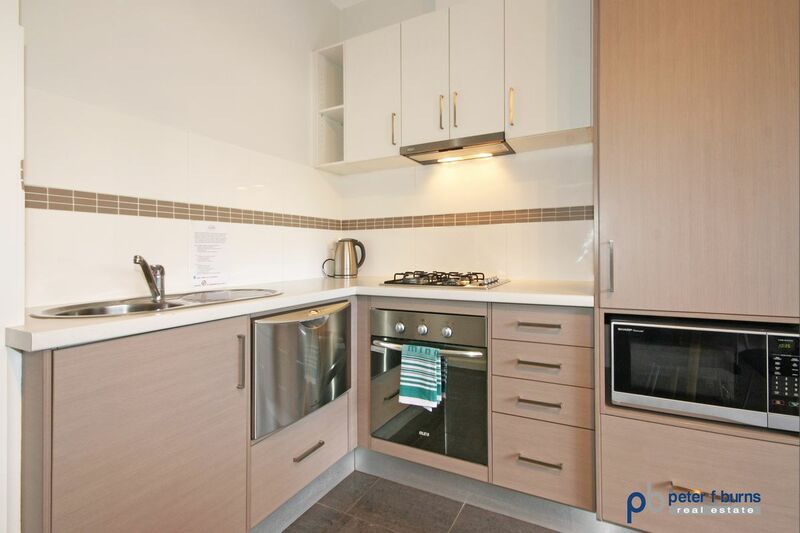 Light & bright, the unit offers open plan living/dine & kitchen with a spacious bedroom offering built in robes and study nook. 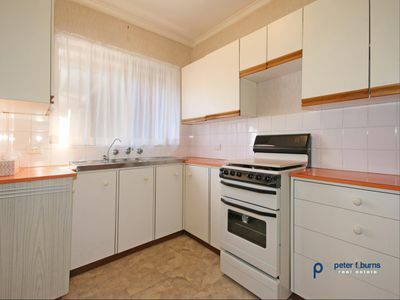 The vogue kitchen features dishwasher, electric oven & gas hot plates. 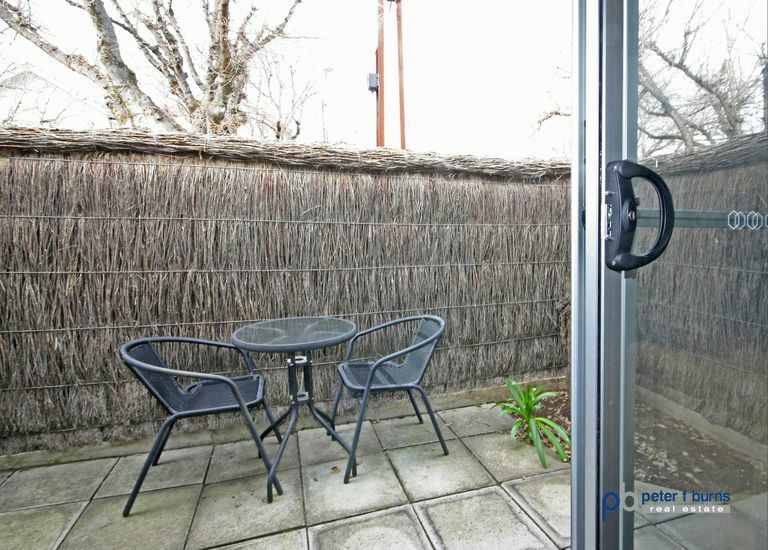 A small private courtyard accessed from the living area provides a quiet place to enjoy a morning coffee or a pre-dinner drink. 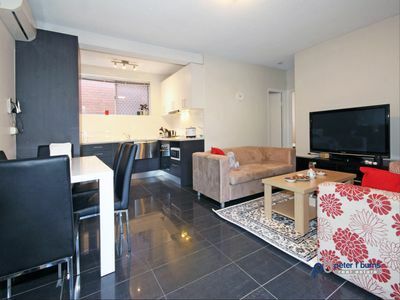 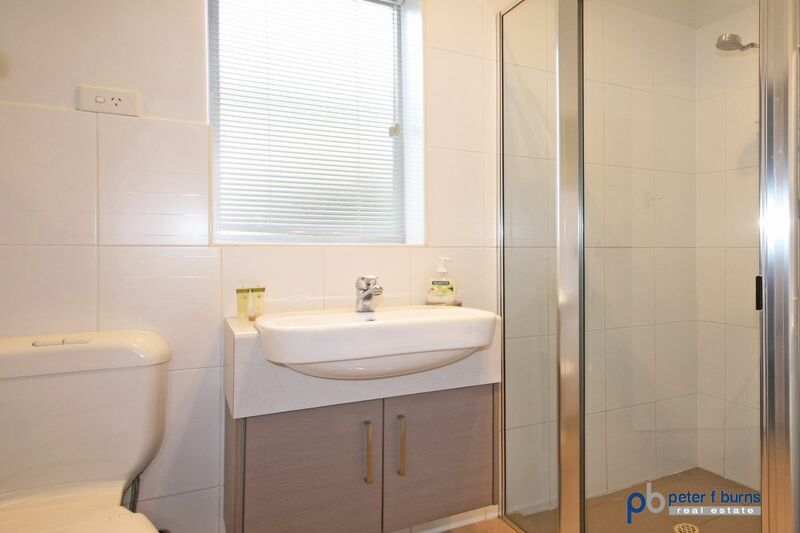 There is a combined bathroom & laundry and a huge plus in this location is a car park. 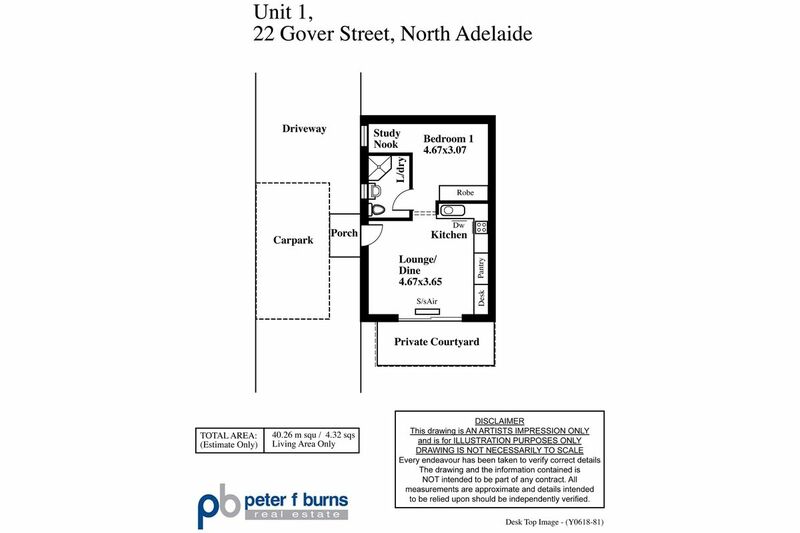 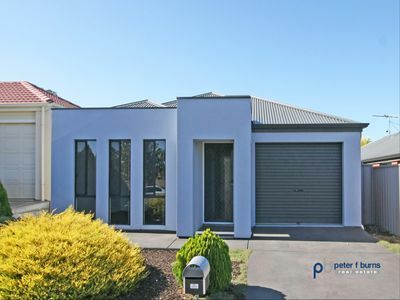 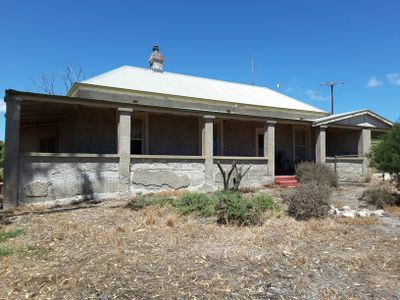 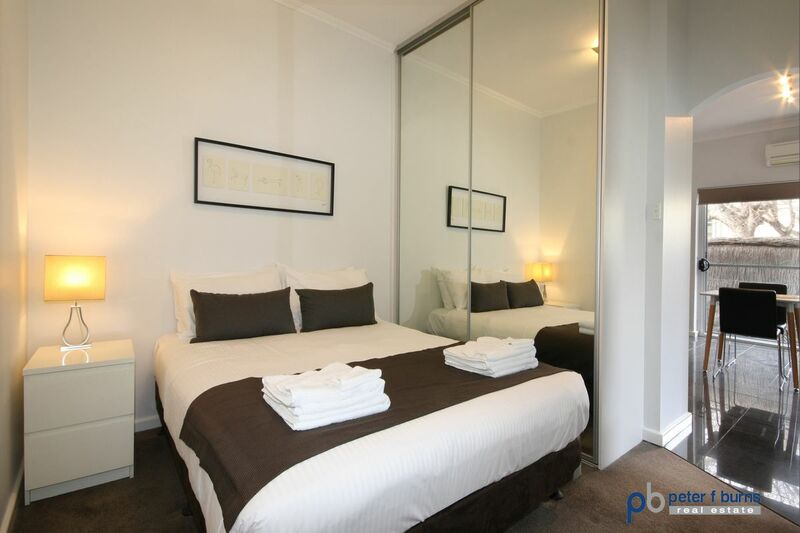 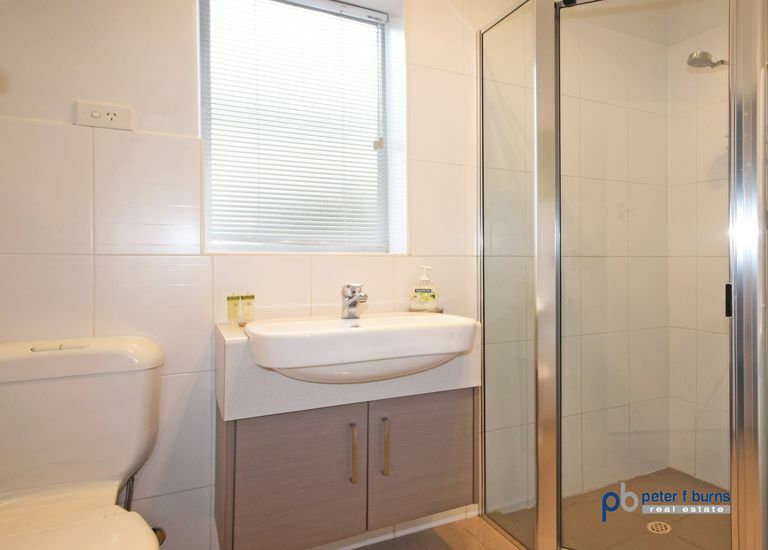 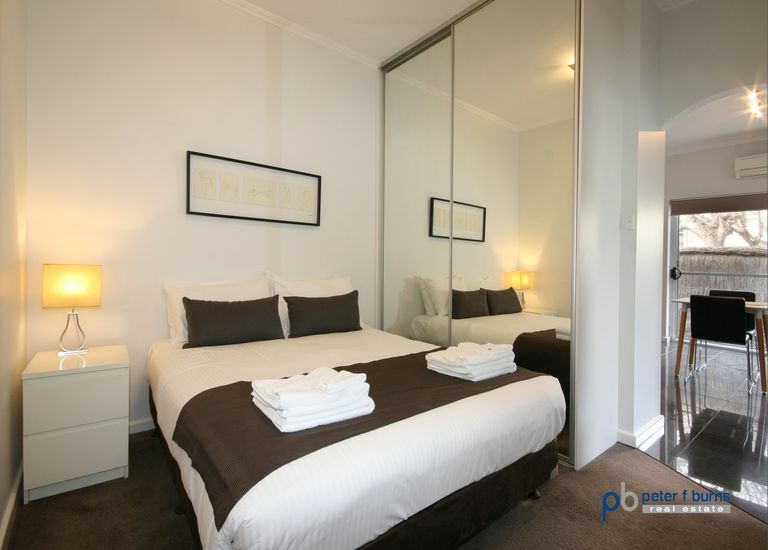 Ideally located close to parklands and easy access to shopping, dining, CBD & transport, the property would be ideal for young busy professional or student seeking low maintenance living.